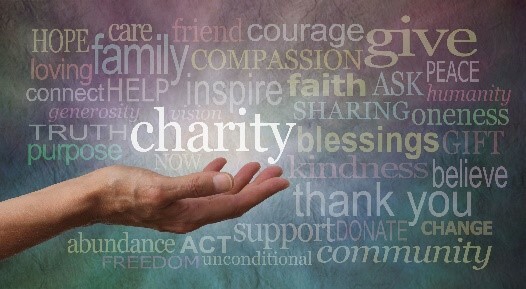 An IRS ruling in late 2017 addresses whether a donor advised fund may satisfy charitable pledges by the donor/advisor. It now may do so, as long as certain requirements are met. Read the article to learn more about how donor advised funds are a great tool for charitable giving.